Hey everyone! 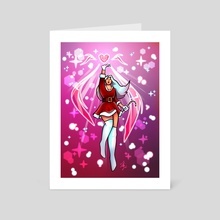 Posting this out of the blue, here's to my last print of December and of this year of 2018! I started this print almost 2 weeks ago and I wanted to incorporate and use everything I've learned this year into this piece. From understanding how lighting works, colors mix and shapes create composition, to learning the fundamentals of the tools I use, it all went into creating this piece that I hope you guys enjoy just as much as I enjoyed creating it. I also just want to give my thanks to everyone who supported Cecilia and I through another year. It means a lot to us, haha. Huge thanks to all of you. Well anyways, I hope you buy a shirt or a sweater! 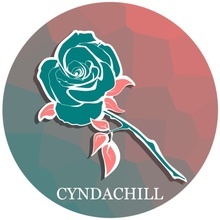 Or if you'd like to purchase this as a shirt, head over to our apparel store with the link below and make sure to follow us on Twitter & IG, @CyndaChill_.